Apple’s magical smartphone that talks back to you, the iPhone 4S, will be arriving to Hong Kong, South Korea and 13 more countries starting next week. This news comes straight from Apple’s press release. Apple announcement stated that iPhone 4S will be officially available in Albania, Armenia, Bulgaria, El Salvador, Greece, Guatemala, Hong Kong, Malta, Montenegro, New Zealand, Panama, Poland, Portugal, Romania and South Korea. So if you’re in those countries you will be able to pre-order the iPhone 4S on Friday November 4th, except Albania, El Salvador, Guatemala, Malta, Montenegro and Panama where Apple stated that pre-orders will not be available for those countries. Your country not there? 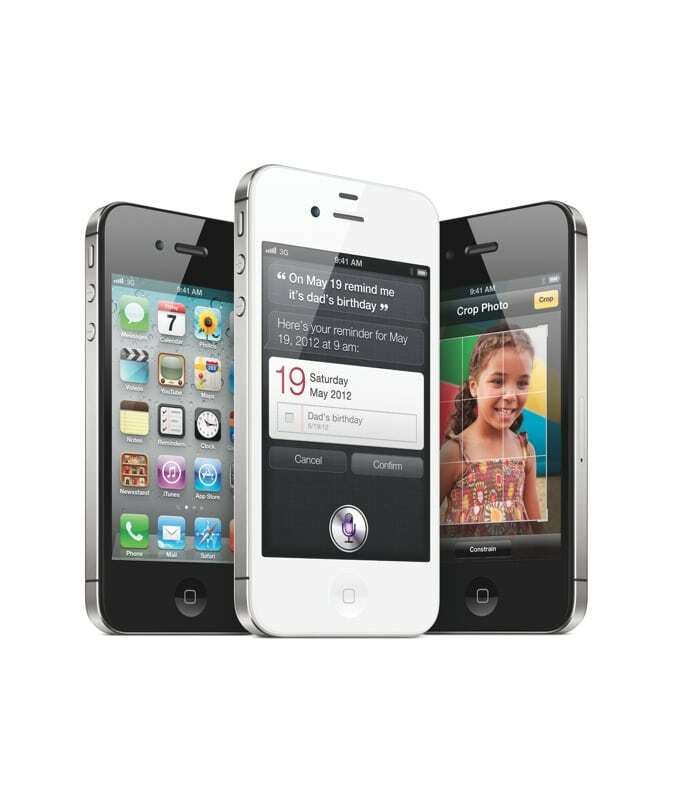 Don’t worry because the iPhone 4S will be available in more than 70 countries by the end of the year, according to Apple’s press release.